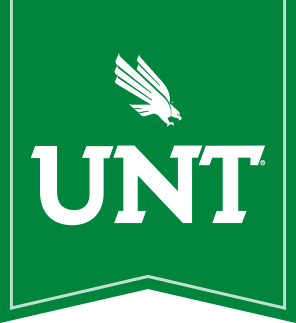 The LGBT program is dedicated to UNT's mission of advancing educational excellence and by preparing students to become thoughtful, engaged citizens of the world. The minor provides a comprehensive, interdisciplinary examination of the diversity of global gender and sexual identities, communities, practices, and politics. Courses explore Lesbian, Gay, Bisexual, Transgender, Queer + identified (LGBTQ+) individuals; their families and communities; their cultures and subcultures; their histories; institutions; languages; and literatures; their economics and politics; modes of representation; and their complex relations to the culture and experience of a heterosexual majority. Our program facilitates students' interactions with faculty members across the university that are working on and studying LGBT related topics in a variety of disciplines.